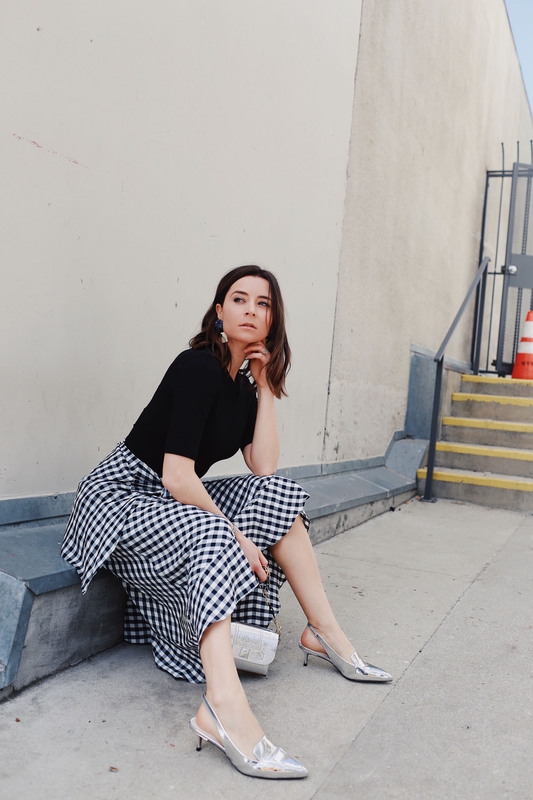 Made to commute: Kenneth Cole stylish and comfortable heels to wear for days to nights. Review of the Techni Cole collection. I have partnered with Kenneth Cole for the launch of its new Techni-Cole™collection. Kenneth Cole is an eponymous label created in the ’80s in New York. Since its inception, the brand has always innovated to allow New Yorkers and women worldwide to go to work in style and comfort. The latest collection of Kenneth Cole is specifically focused on the modern woman (hehe us!) and the way she (we) commutes. I got two Riley pairs of shoes which include the Techni Cole™ innovation. The new Kenneth Cole footwear collection is designed for maximum comfort. It showcases the rebound system (see above) that provides comfort and performance through advanced cushioning layers. In addition, it has a wide variety of Spring options. Indeed, It was difficult to select only two pairs of shoes as so many of them were very trendy! I selected the 85 Riley D’Orsay pumps and the Riley silver slingback loafer kitten heels. These versatile stylish and comfortable heels are specifically designed for an active lifestyle and they really are comfortable due to its patented rebound system! Hence, I wore them on repeat to commute to my business meetings, photo shoots, and events. I definitely like the fit of these Kenneth Cole D’Orsay pumps. Plus, I love the rock-chic style of these studded shoes. Although they are high heels, they are comfortable. 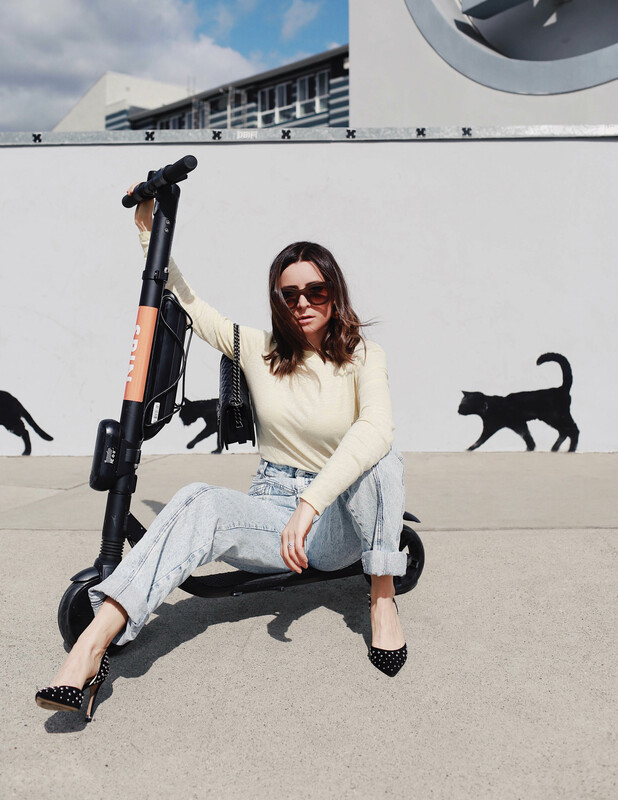 You can walk, drive and even to use electric scooters while wearing them. I like to style them with dresses, skirts but more specifically with pants as it gives a lot of allure to the silhouette. 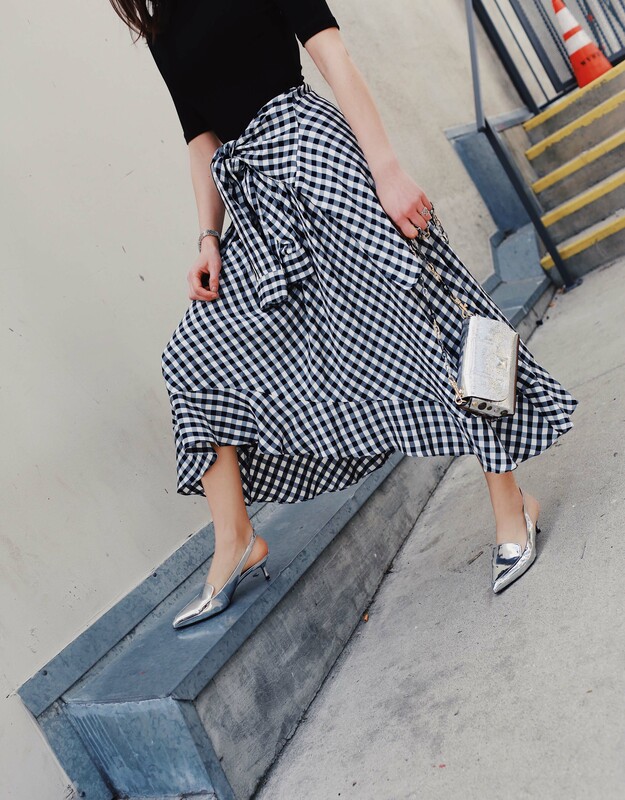 I love these silver loafers for Spring. 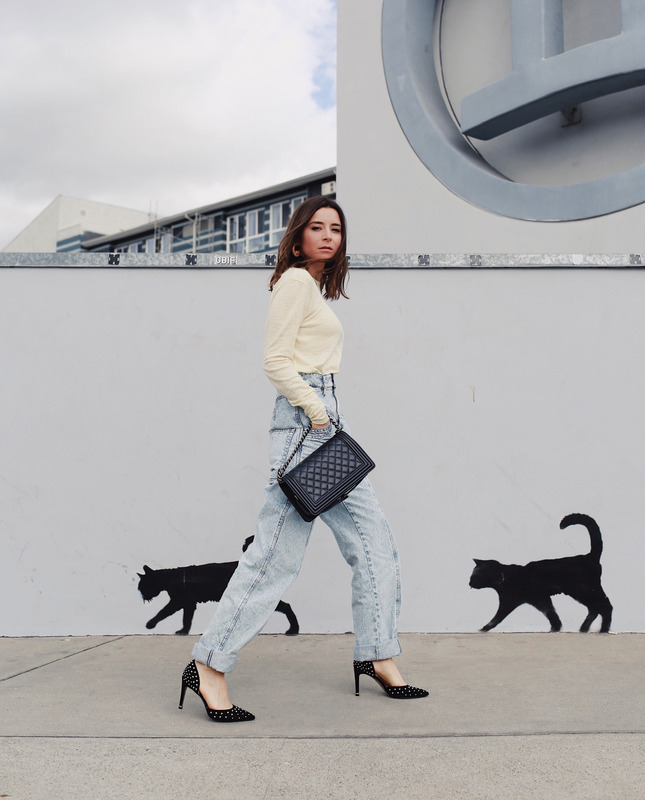 These versatile kitten heels are very comfortable due to its patented rebound system! Indeed, these shoes are perfect for commuting, work, shopping, ubering or go to your favorite brunch place! I love to style these heels with a flowy dress or skirt or with cropped pants or denim pants. No matter how we commute, Kenneth Cole is there for us. From the concrete urban terrain to the electric scooter, we will never have to choose between style and comfort ever again. I wore them for days and I can confirm that the Riley shoes are appropriate for the modern city living. They provide style without the pain and allow us to feel as good as we look. Disclosure: Kenneth Cole and Stylinity sponsored this post. I truly believe this brand is worth knowing and learning about! As always, I share my own opinions. I partner with this label as I genuinely love it! Thanks for supporting the brands that make ModeRsvp.com possible. I love the look of heels, but not the feel of them! I’ll have to check these out and see if I can become a heel lover. I love the style of them! These heels were made for walking!! They look so cute and chic too! 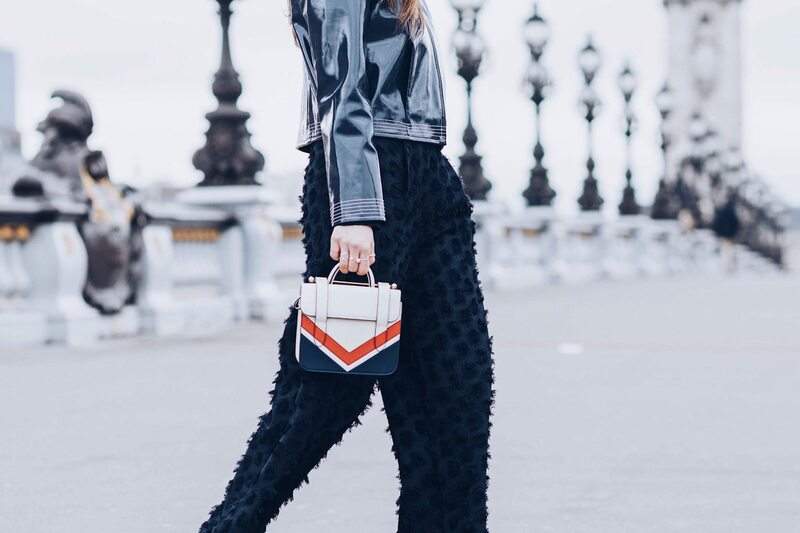 Comfy and chic = the best combo! I seriously love both heels! I have been trying to minimize the amount of time I spend in heels because they’ve been pretty hard on my feet. I should check these out – they sound so comfy! 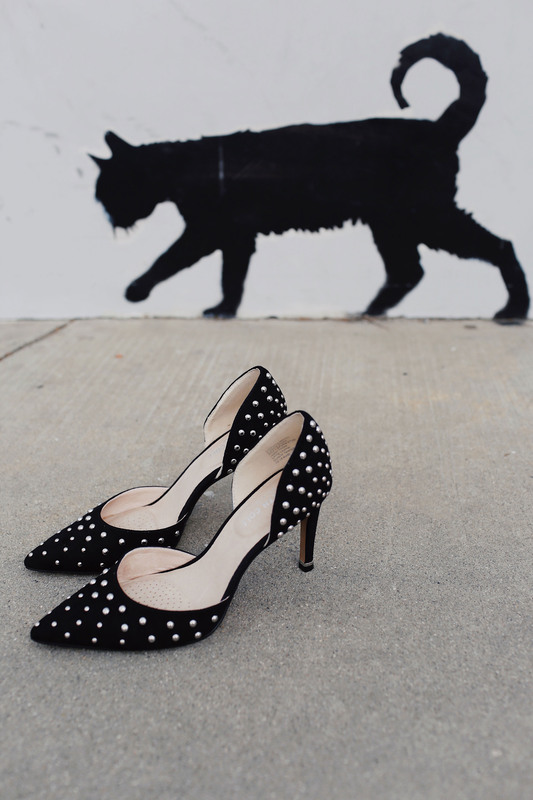 Those studded pumps are to die for! I need! I’m in love with those black pumps. They are definitely versatile and comfy. Kenneth Cole is one of my favorite brands. Love all of these cute shoe options! Love those black ones with the detail on them. So chic! I absolutely loved reading about the design of these heels. They’re also just such an elegant style that can match with so many outfits. It’s awesome that these are comfortable! I love both of those heels so much!! They are adorable!!! Love that they are comfy too! I think I need these heels! I am constantly worrying about how heels will hurt my feet if I wear them for too long! LOVE both heels. They seem perfect for any occasion.